This ends the debate. Chicken came before Egg. 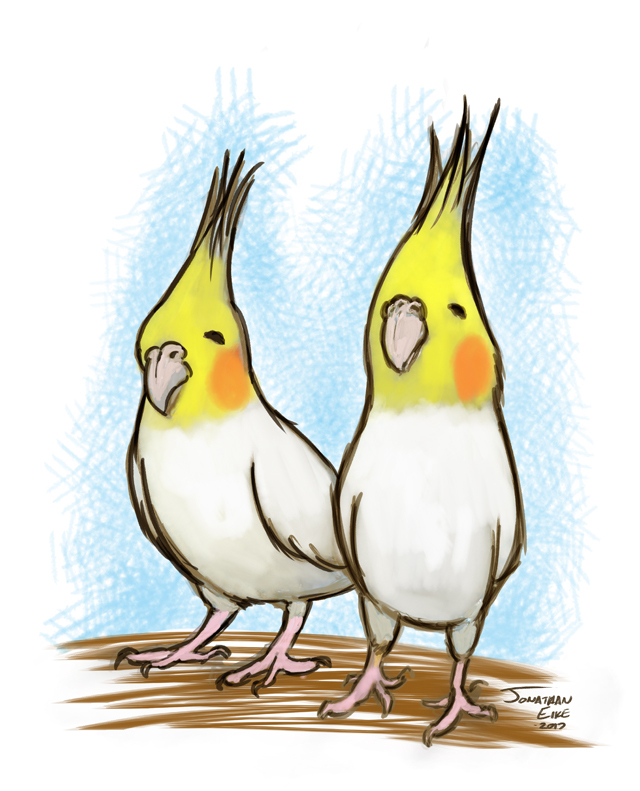  Quick sketch of my friend’s birds.